So after building my main machine I had spare parts. Mainly some ram a ssd and a nice tower. So i sourced some deals from kijiji on some brand new parts and was short a cpu. 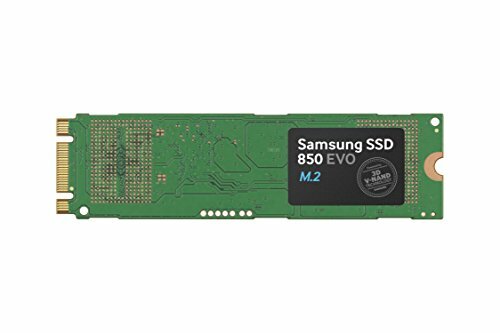 so i found a deal on the E5 2630L cpu. thats what fueled the start of the build because after that i found a cheap gtx970, otherwise I was going to throw in a spare gtx750ti. I use this machine for 4k video editing. Adobe Premiere & Media Encode, also abit of AfterFX. It is also a great Hackintosh compatable machine, Ive tested OSX Sierra on this machine runs perfect. Also it games amazing at 1440p. D3& World of Warcraft, Starwars Battlefront, BF1 ofcourse League of legends runs on a toaster so that plays aswell. The 1.8ghz sounds insane but even this cpu boosts to 2.5 on one core. so its really not too horrible. especially for the price. 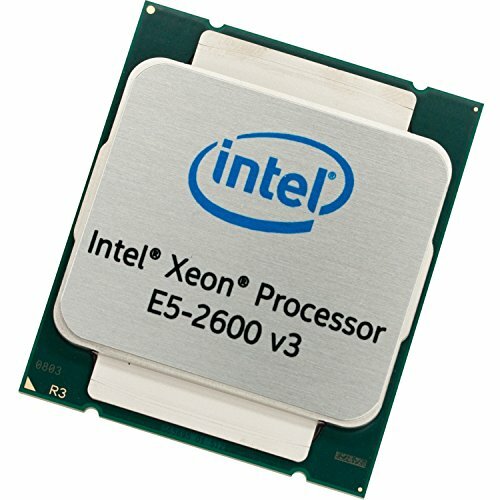 Parts: Engineering sample cpu - Intel Xeon e5 2630L v3 **Cheap. 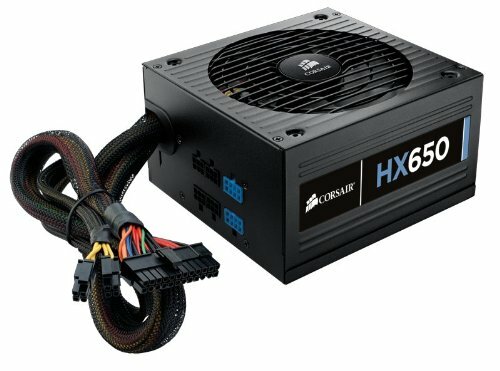 sub 80$ usd shipped deal on ebay. Motherboard - msi x99 godlike gaming **Cheap, 150$ brand new never used from a computer shop closing down locally. i consider this board a steal. I use a x99 titanium and still consider swapping this board. Cooling - Deepcool 200m cpu cooler **Cheapest cpu cooler i could find to cool this low wattage cpu, alot of lga2011 are 130w cpus this is a 70w cpu. vi only use one of the 200m's fans and it cools it just fine. Graphics:MSI frozr gtx 970 graphics card **see a theme here, cheap. 130$ for a card like this, ive sold gtx 780 non tis for 200. 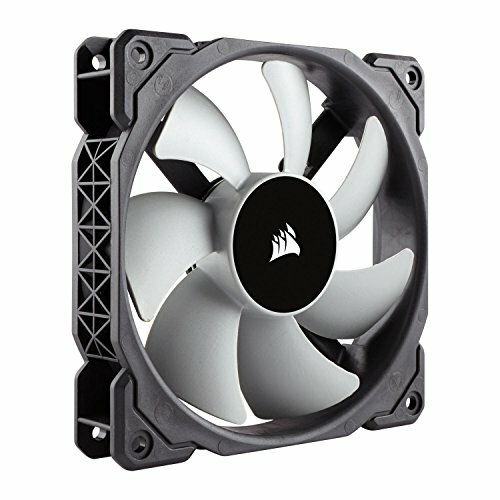 Fans: Scythe 120mm high cfm **swapped the ml120 for a higher cfm fan. works much better in the ft02 design of case. Good use of the ES, with or without Intel's desire for its use. Does that cpu not get to be flaming on that little cooler under load? And now I feel like an idiot because I could have looked that up. Oh well. its actaully 55w in the retail version, just the engineering sample is 70w. I dont see it go above. 58 degrees on load. around 46-50 on idle. ah I see, the you got a very good deal then. What was the total cost that you paid to get this running? Cheaper than a ryzen cpu + motherboard. ~No hate to ryzen either, i just testedmyself could i build a entire pc for the cost of a 1700+x370 board? yup. And every part here was new, i will post a youtube video to a small little talk to the camera shpeel i did. lots on ebay, just have to wait for the blowout deals if u want one for 80$ like i found. If you have GTA V, mind giving us some benchmarks? That CPU is tempting me. GTA, or Watch_Dogs 2. That's a really good cinebench score! Technically illegal to sell, not illegal to buy. Faults on the seller. Actually the legality of this probably doesn't exist since it's under Intels rules, not law. Most likely the seller had to sign some form of agreement so they could be held accountable for selling it. As immoral as it may be, I would at least say a little respect is due on account of he is using it well. Plus, it is a pretty creative way to dodge spending a complete fortune.